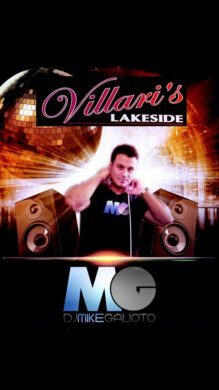 Come out for the Delaware Valley’s Elite Entertainment Provider Mike Galioto!! Mike is the DJ guaranteed to keep playing all of your favorites and keeping you dancing all night long! !